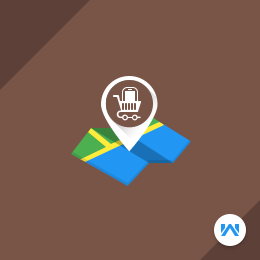 Sellers can add and manage their products by providing all the information such as combination, features and shipping as well as manage orders. 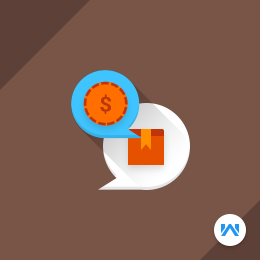 This Plugin is a chat system which helps Marketplace Seller and the Marketplace Buyer to start conversation. 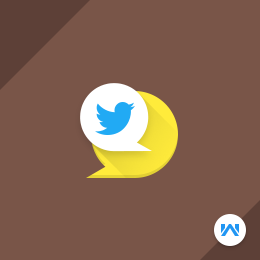 In this Plugin Any Buyer can start chat with any Seller. Wallet System is an plugin which allows customers to make the online payment from their Wallet System. You can offer your customers a new convenient way of paying for goods and services. 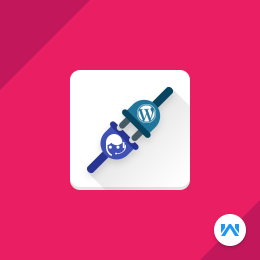 Pre Order for WordPress WooCommerce allows the customer(s) to purchase a product from the store which is currently out of stock. And a customer can even purchase the products which have not been arrived at the store. 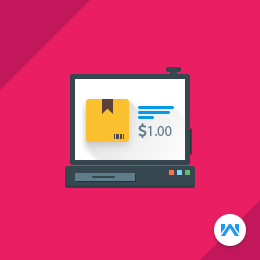 Multi Currency plugin allows your store to display prices and accept payments in multiple currencies. 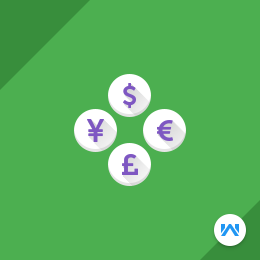 This plugin enables the admin to configure multiple currencies to the store as per the choice. 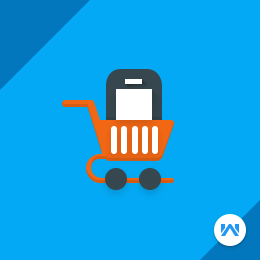 Split cart will allow the buyers to add more than one seller’s products to their cart. 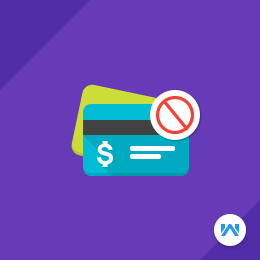 While a particular seller’s products added in a cart are being processed for checkout, the remaining products will remain in the cart. 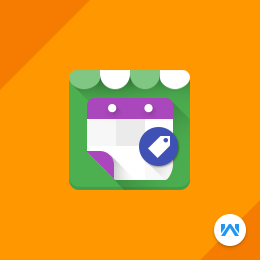 Daily Deals plugin integrates your store with a time specific deal feature thereby making your customers buy more of your products. Both, the seller and the admin can add deals for their product. RMA allows you to setup a system for customers to request a return easily. With the help of this module, the customer can return the products, have them replaced or refunded within the specified time limit. 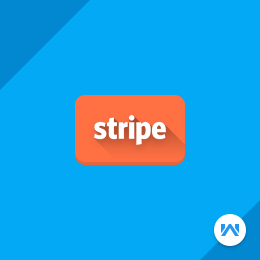 WordPress WooCommerce Marketplace Stripe Connect works with checkout payment gateway. This Plugin can be run in both test and live mode. 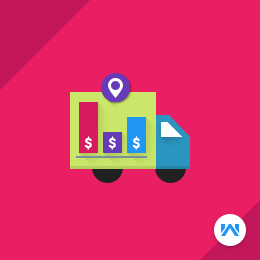 WooCommerce Marketplace Per Product Shipping module will allow the marketplace sellers to add shipping price for each of their products from their seller panel. 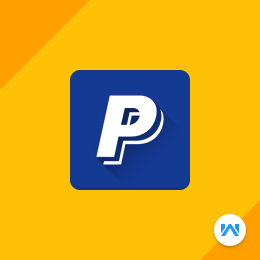 woocommerce Marketplace Paypal Adaptive Payment will split the payment among seller and admin dynamically. 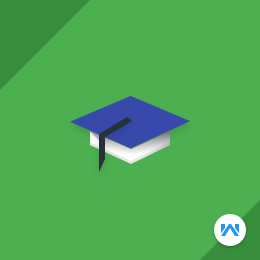 WooCommerce Marketplace Advanced Commission gives the ability to admin to set commission for products, categories, and seller categories. 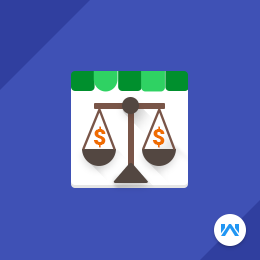 SPC Plugin gives the ability to compare price among different sellers for a single product. Now different sellers, selling the same product will be displayed on the product page. 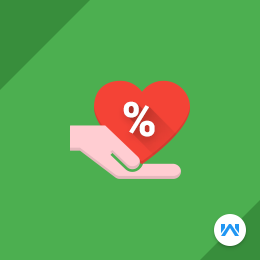 WordPress WooCommerce Marketplace Table Rate Shipping Plugin will allow the marketplace sellers to add the table rates for their products under their seller panel. 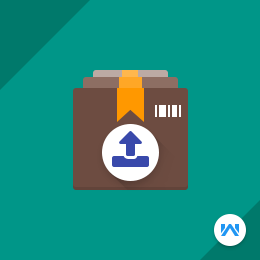 With the help of Split Order Plugin, separate order ids will be generated at the back-end if there are multiple seller products in the shopping cart. 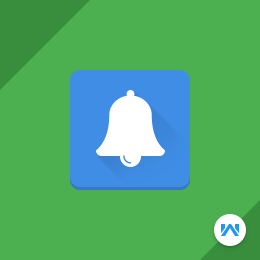 Marketplace Web Push Notification Plugin allows the seller to send push notification messages to subscribed users. 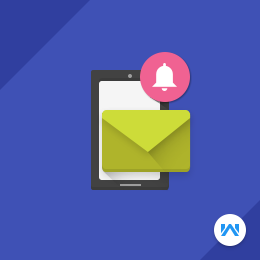 Web push notifications are messages that come from a website. Marketplace Quote System Plugin provides the functionality to the seller of the marketplace to allow the customer to quote their products. The seller can enable the quote system for their products. 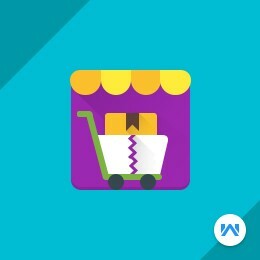 By using WordPress WooCommerce Marketplace Mass Upload the seller of the marketplace can bulk upload products. The seller can upload the bulk products from his seller account using CSV file. 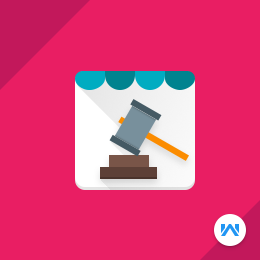 Marketplace Auction plugin will enable the auction feature in the marketplace. 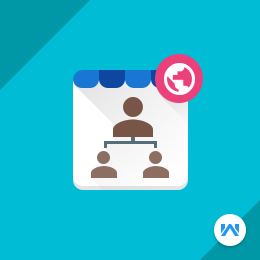 Using which sellers and the admin can add auction in their products and the buyer can bid on their products. Reward System allows the sellers to add reward points to their products using which customers can purchase the seller’s product. Here sellers can add reward points to each product. 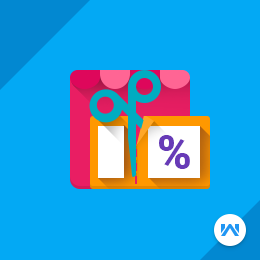 This allows the seller to generate coupons for their products. Seller can provide the discount to customers with the help of a coupon code. Customer can use the coupon at the time of checkout and take the advantage of discount. 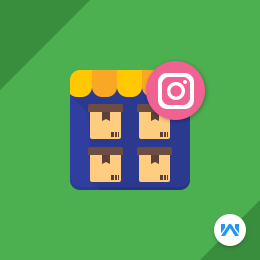 To keep the customers intact to your store, it is important for entrepreneurs to keep looking for better options, to build an extensive marketplace. They must strive to incorporate different ways and means to meet this motive as there are multiple options open for them. 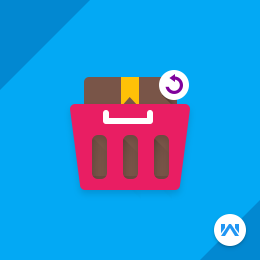 Marketplace Vendor Subdomain Plugin for WooCommerce offers one such option. 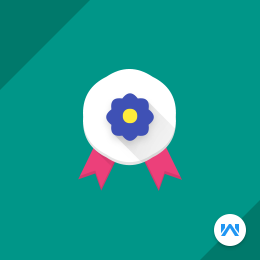 Marketplace Seller Badge for WooCommerce allows the admin to assign badges to sellers on the basis of their work conduct. It is rightly said, “appreciation leads to good work”. 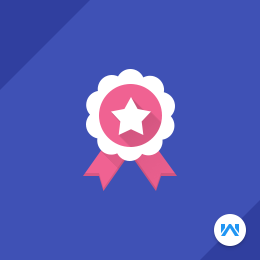 Therefore, the admin can allot badges through Marketplace Seller Badge for WooCommerce to a seller who deserves acknowledgment for good work. 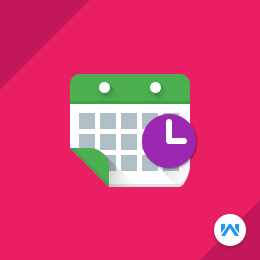 Marketplace Event Manager for WooCommerce extension comes with an interesting feature for admin and the sellers, as both can add event products for any type of events like live shows,etc. 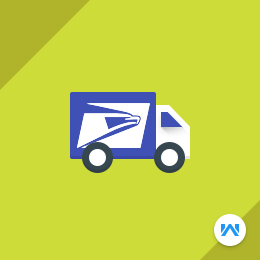 Marketplace USPS Shipping module provides USPS shipping service that calculates the shipping rates according to the seller’s product weight, seller’s origin address, and the delivery location. 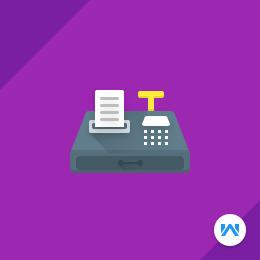 WooCommerce Point of Sale System is a brilliant plugin which provides store owners to have the functionality, where they can easily manage their online stores along with the physical stores / outlets. 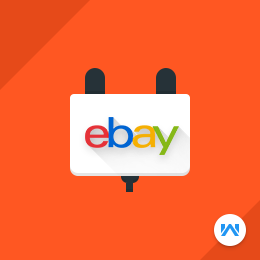 eBay Connector will connect your WooCommerce store with eBay marketplace.Using eBay connector the admin can import products, and orders from eBay to WooCommerce store. 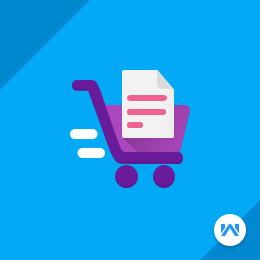 WooCommerce Pricelist allows the admin to create custom price rules according to the price rule entities like – product, category, and customer. 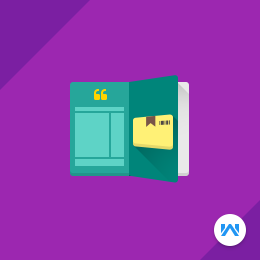 Booking and Reservation plugin will convert the store into a dynamic event driven site. 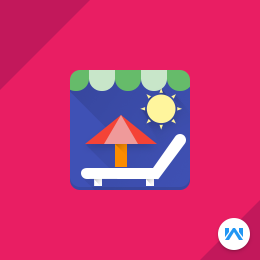 This empowers the store owner to sell bookable services as a product with respect to hourly and daily reservations. Daily deals is a very popular feature of the e-commerce sites. 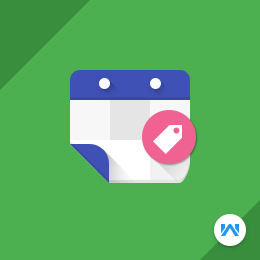 Daily deals are like running discounts in short time is one of the best ways to attract more customers to your site. 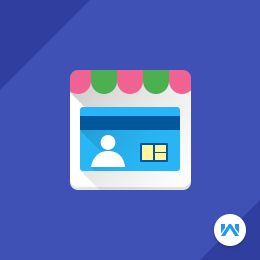 This allows the admin to create different stores and allocates products and their quantity to them. 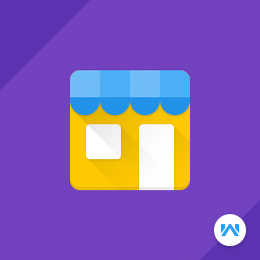 The admin can add different physical stores along with the store address, zip code, store contact, etc. 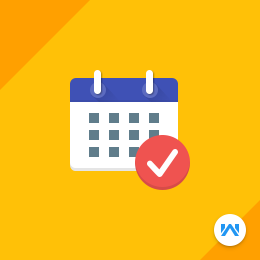 RMA allows you to organize a system for customers to request a return without any efforts. The customers can return the products, have them replaced or refunded within the admin specified time limit. 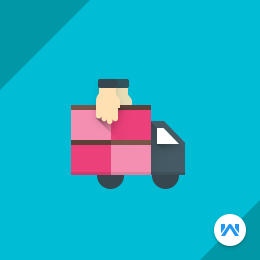 WooCommerce Reward System will engage store users for sales increment by assigning reward point to them. 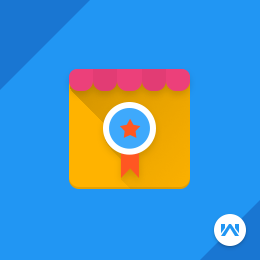 This plugin has a complete admin management so that admin can easily manage the reward points of buyers. 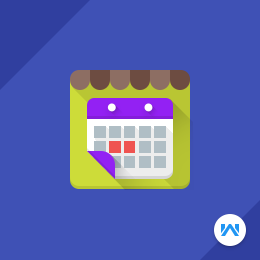 WordPress WooCommerce Event Manager facilitates the store owner to add events into the store. The admin can define the various type of tickets as well. He can add price and the quantity as well for the tickets. Custom Order Prefix provides the facility to add a custom order prefix and custom order suffix also. Admin can add a prefix to the shipping method also. Shipping On Per Product is an essential feature for the admin. we have created an add-on for the admin to add shipping price for each product from their panel. 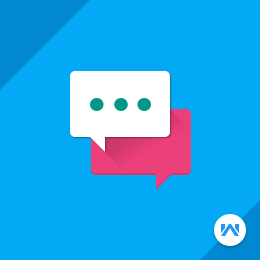 WordPress WooCommerce Admin Buyer Chat Plugin is a chat system which helps the admin and the buyer to start the conversation. 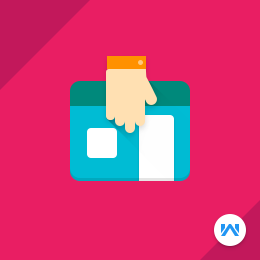 Accelerated Mobile Pages aims to dramatically improve the performance of the mobile web by decreasing the webpage loading time and hence keeping the user intact to the web store. 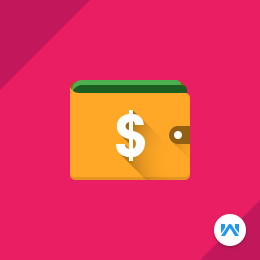 WordPress WooCommerce Wallet System is an awesome plugin which allows customers to make the online payment from their Wallet System. 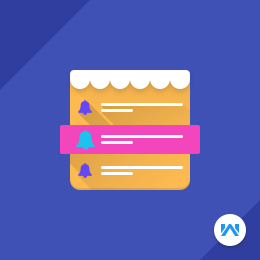 WordPress WooCommerce Web Push Notification Plugin allows the admin to send push notification messages to its subscribed users. The Mobikul Mobile App Builder for WooCommerce will convert your WooCommerce Store into a native mobile application. Now it is not necessary to have desktops/laptops to shop from your store. 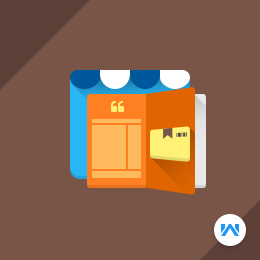 The plugin WordPress WooCommerce Quote System provides the functionality to the store owner or the admin to allow the customer to quote their products. Dropshipping is a shipping method where the online store owners don’t keep the products stocked in their own store, Instead of this all the products are stored in various third-party warehouses across the region. 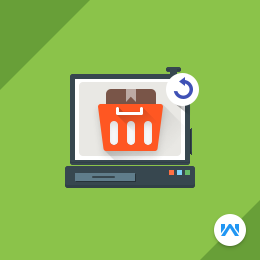 Quick Order for WooCommerce facilitate buyers to quickly purchase a bulk number of different products without visiting every product page. It is designed to reduce the number of steps required to place an order and allow customers to add products quickly. 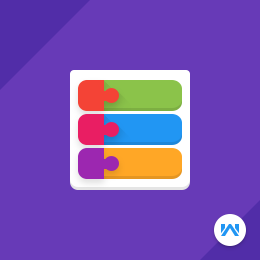 Layered Navigation Plugin for WooCommerce comes along with interesting features through which the user can filter products on the basis of category, price range, color, or other attributes. These categories are associated with a product. 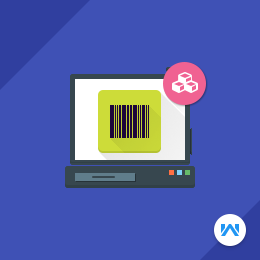 POS Barcode Inventory Management for WooCommerce quite beneficial for the admin as it reduces the workload of the admin. The admin can directly scan the product and manage the inventory. 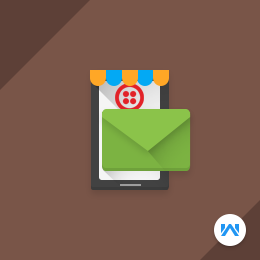 Twilio SMS Notification for WooCommerce is an extensive feature based plugin which provides a flexible platform to communicate with the customers. 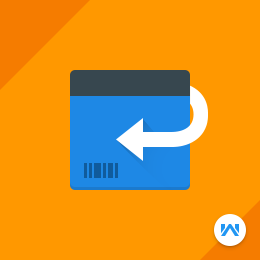 The POS Order Return for WooCommerce facilitates the POS user to create refunds if in case a customer returns an order or products. 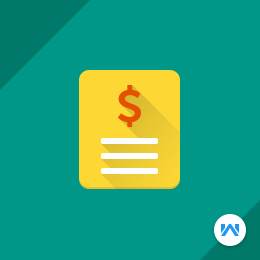 This magnificent plugin can be used to create articles along with respective categories. 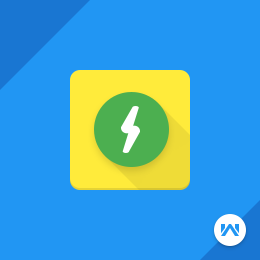 Plugin comes with rich features which makes it even better and flexible for quick use. 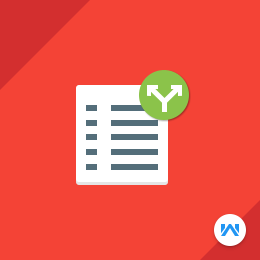 This Plugin can generate and export WordPress Blogs/Posts into a PDF Doc. 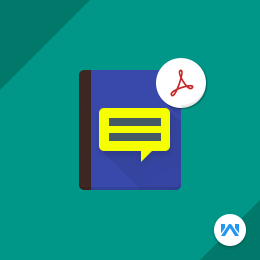 WordPress Blog to PDF Plugin can also export the Blogs/Posts Revisions into the PDF. 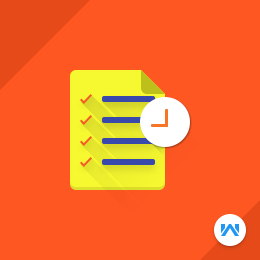 This add-on makes use of the UVdesk API to deliver the content using which you can streamline support requests and better serve your customers. 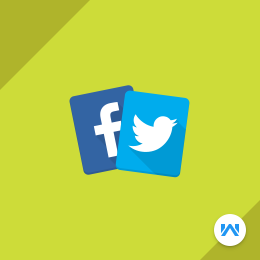 Using the plugin the users can enable the latest tweet from their twitter account to be shown on their website accordingly so that the customers can view the latest tweet on the front-end of your website. © Copyright 2010-2019 Webkul Software, All right reserved.